We’ve seen a number of Google Glass competitors crop up over the past year or so but the majority have ultimately suffered from the same issue as the search giant’s own product: it looks too techie for the general public. 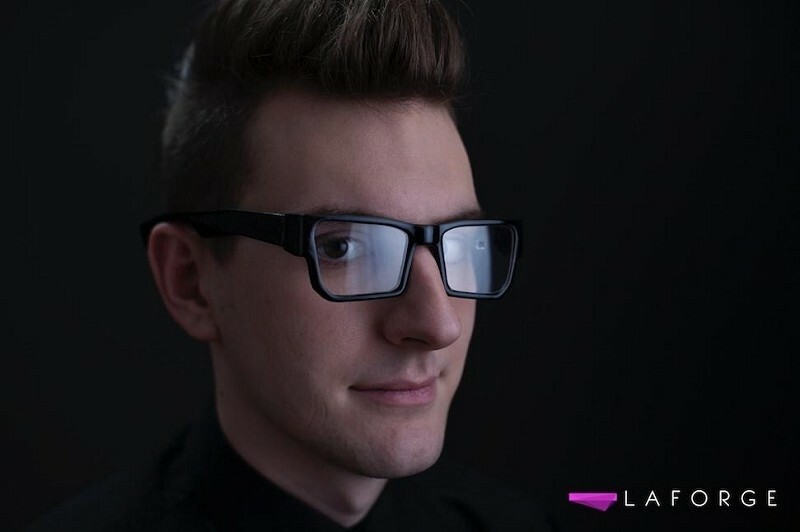 A newcomer by the name of Laforge is looking to change that perception with a pair of smart glasses they describe as fashion friendly. True enough, the wearable headset known as Icis would likely be seen by most as little more than a trendy set of glasses as the tech aspect isn’t immediately obvious. Icis works with your smartphone by converting apps into widgets that will be displayed in your field of vision. It will connect via Bluetooth using their specialized app known as SocialFlo. The specs recently hit crowdfunding website Indiegogo with the goal of raising $80,000. The team behind the project hasn’t released final hardware specs as those will be selected late in the process to ensure the best available components are used. We do know, however, that it’ll include a touchpad, microphone, iambicFLO audio, wireless charging, a gyro / accelerometer, a camera and a high-resolution display – all with up to six hours of battery life. Furthermore, the frames will be available in a variety of styles and colors for you to choose from. Pricing starts at $450 for a beta kit or $620 for the finished Icis Bold which will be available starting January 2015. With 30 days left to go, the project stands a serious shot at being fully funded but they’ll need a lot of help as they’ve raised just under $5,000 as of writing.